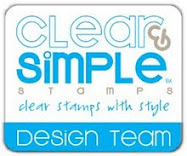 Clear and Simple Stamps is sponsoring the "Color Throwdown" challenge on The Color Throwdown blog this week.  What fun colors! Great card, Beth - wonderful sentiment! Very pretty card, love the flower branch on this one and how you silhoutted it. Gorgeous! I love that silhouette branch! Thanks for playing with us! Beautiful card! Thanks so much for playing the CTD! Hey there, Beth! I just love your card! What a perfect way to use this week's colors!! Thanks for playing along with us! OMGosh, this is GORGEOUS! Love the layout, and what a pretty stamp set! Great to have you join us for the Throwdown today! This is beautiful, Beth! Love the clean design. What a gorgeous card. Great choices on everything. Totally love it! Lovely card!!  Love how you used the colors! Thanks for playing the Throwdown! 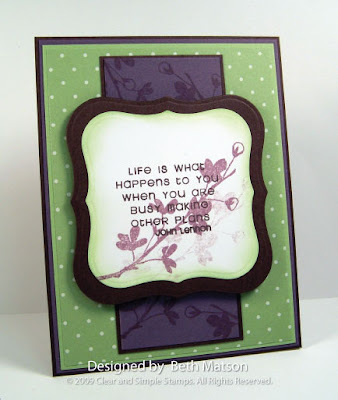 Love the shadow stamped image and love the sentiment. The nestabilities worked great!